The CW Renews 10 Shows - Find Out What's Coming Back! 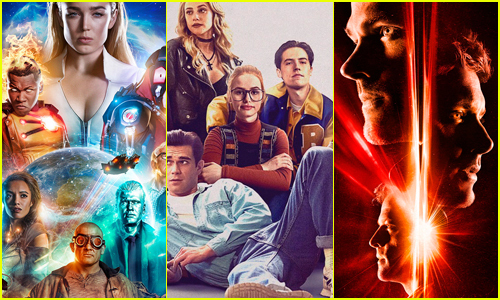 The CW just revealed that ten primetime shows are getting renewed for the 2019-2020 season! The network made the exciting announcement on Thursday (January 31) during the 2019 Winter TCA Tour. The CW’s strategy to expand its primetime schedule to six nights a week including Sunday has been “an unqualified success” said president Mark Pedowitz. Scroll through the slideshow to see which CW shows are coming back! Ruby Rose Is Batwoman in 'Elseworlds' CW Crossover Event - Watch the First Teaser! The 32-year-old actress makes her debut as the superhero during The CW’s Arrow, The Flash and Supergirl crossover event called Elseworlds on December 9 – and we finally got a first look at her in action on Sunday (December 2). The first teaser from the CW features Ruby as Kate Kane with her red hair and cape. “That’s…not Batman,” Green Arrow (Stephen Amell) says when he sees her in the full Batwoman costume during the sneak peek. Watch the exciting preview below! 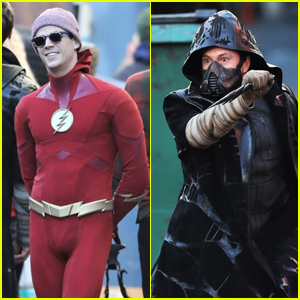 Grant Gustin & Chris Klein Film as The Flash & Cicada in Vancouver! Grant Gustin is getting to work! The 28-year-old actor was spotted on the set of The Flash on Tuesday (November 20) in Vancouver, Canada. There was also the appearance of Chris Klein as the season’s villain, Cicada! Elseworlds is the fifth annual Arrowverse crossover event set to begin on December 9. The event will introduce Batwoman (Ruby Rose) and Lois Lane (Elizabeth Tulloch) to the universe, as well as the fictional Gotham City. In the crossover, Green Arrow, Flash, and Supergirl are drawn to Gotham City to confront Dr. John Deegan over his work at Arkham Asylum. 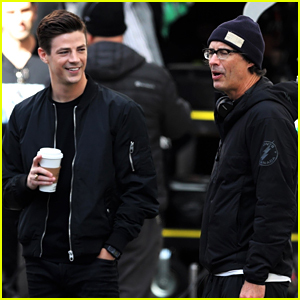 Grant Gustin chats with Tom Cavanagh on the set of The Flash in Vancouver, Canada on Tuesday (October 2). 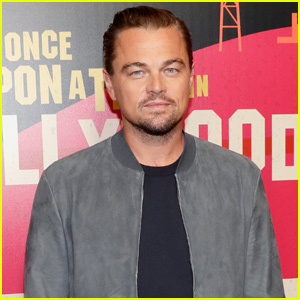 The two caught up while filming a brand new episode for season five, along with Jessica Parker Kennedy, who plays Barry’s future daughter, Nora. By the looks of it, Tom might be directing the episode they’re shooting right now. Just recently, Jessica opened up about her character, Nora’s dynamic with Barry on the show. See what she shared here! The Flash returns NEXT WEEK on Tuesday, October 9th on The CW. 'Arrow,' 'The Flash' & 'Legends' Stars Take a Casamigos Mixology Class! Stars from Arrow, The Flash and Legends are learning how to mix it up! The actors all participated in a mixology class hosted by Casamigos on Saturday (August 18) at Juniper Kitchen in Vancouver, Canada. 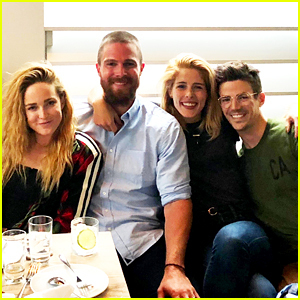 Stephen Amell, Emily Betts Rickard, Rick Gonzalez and Juliana Harkavy from Arrow, Grant Gustin from The Flash and Caity Lotz from Legends all participated in the class. Hamilton actors Daveed Diggs and Emmy Raver-Lampman were also in attendance! The talented group learned how to craft Casamigos cocktails, including the Spicy Cucumber Jalapeño Margarita, Blackberry Ginger Smash and Mezcal Lemonade. They enjoyed endless margaritas throughout the night. 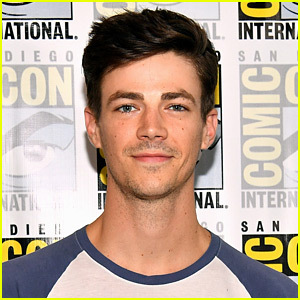 Grant Gustin is firing back at body shamers after a photo of his new The Flash suit leaked. “Here’s the thing about this bulls–t photo leak — it’s a cool suit. It’s a terrible photo that I was unaware was being taken, much less being posted. Some things need work and they will be worked on. We’ll get there,” Grant, 28, wrote on Instagram. “As far as the body shaming. That’s what pisses me off. Not even just for my sake. I’ve had 20+ years of kids and adults telling me or my parents I was too thin. I’ve had my own journey of accepting it. But there’s a double standard where it’s ok to talk sh*t about a dudes body. I do my best to stay in shape and add as much size as I can through out these seasons. I’m naturally thin, and my body is greatly affected by stress. Stress is something that ebbs and flows for me throughout a season. … I’m happy with my body and who I am and other kids who are built like me should be able to feel the same way,” Grant added.